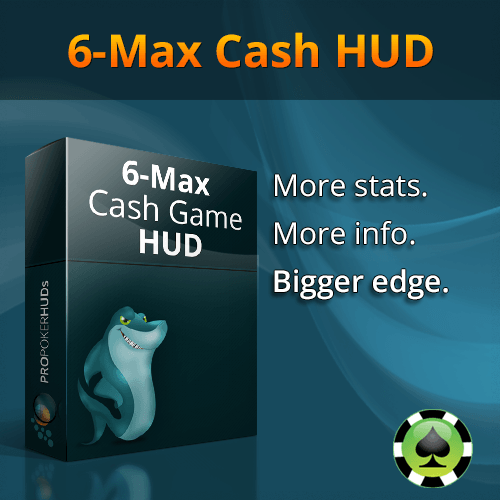 The 6-Max HUD is allowed for use on PokerStars and Full Tilt under their new (October 2015) Third Party Tools and Services Policy. 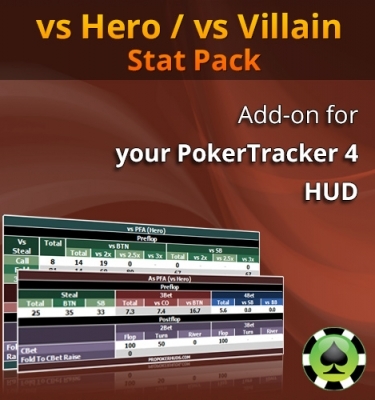 A selection of the most valuable statistics directly on the poker table and detailed information in popups. Make optimal villain and situation dependent bet sizes. 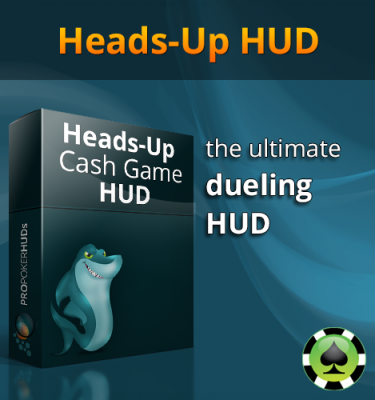 Zoom in and see how your opponents play from a specific position against a specific position. 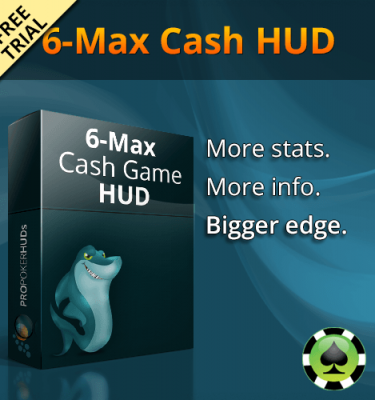 Find the statistics that you need and find them fast. On Action Tree elements the statistics are organized in an action sequence structure. 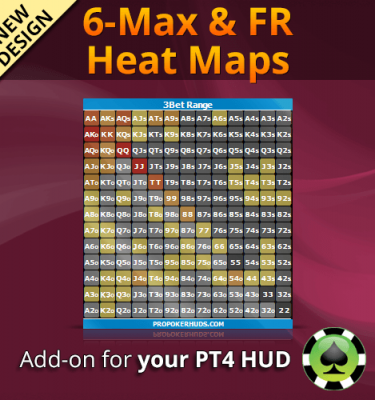 All the relevant preflop statistics broken down by position and organized on familiar poker table layouts.